If we had to choose two things in this world that we couldn’t live without, whiskey and Game Of Thrones would be right up there. 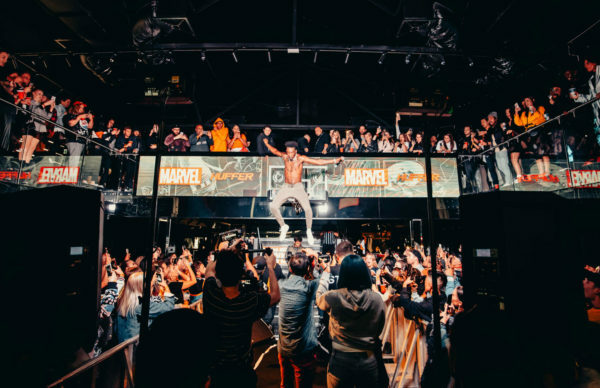 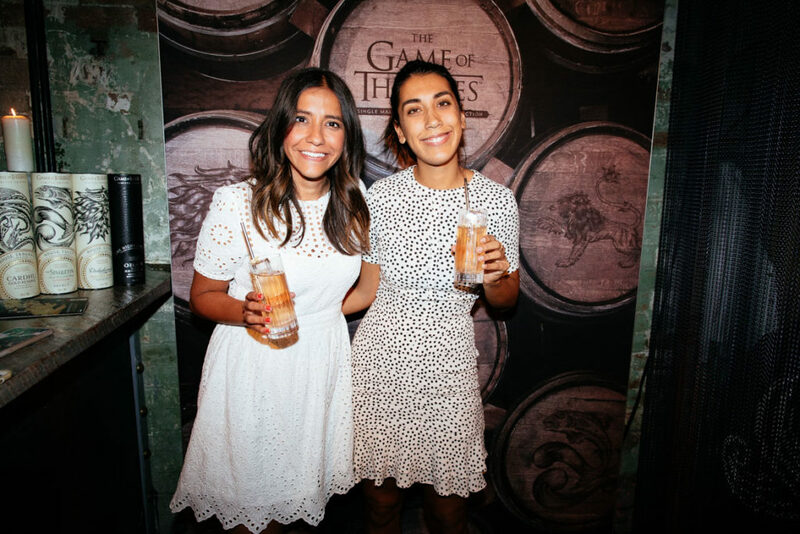 So we had to get along to check out Diageo’s launch of their Game Of Thrones Single Malt Scotch Whisky Collection, and we weren’t disappointed. After sampling the whole collection, our only wish is that it wasn’t a limited edition!